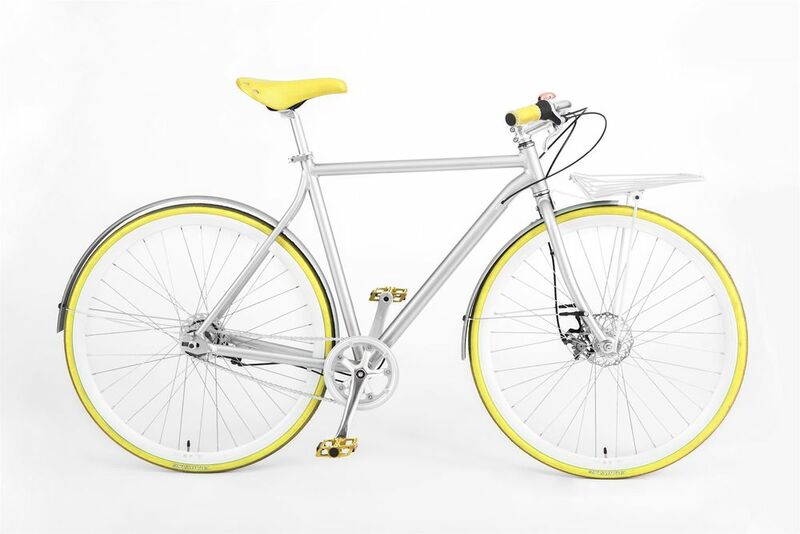 Vélosophy | The Swedish bicycle company that gives a bike for every sold. Designing ways to make a great product while paying it forward is core to our work here at verynice. We see it as a way to give both organizations and customers a way to participate in making the world a better place. 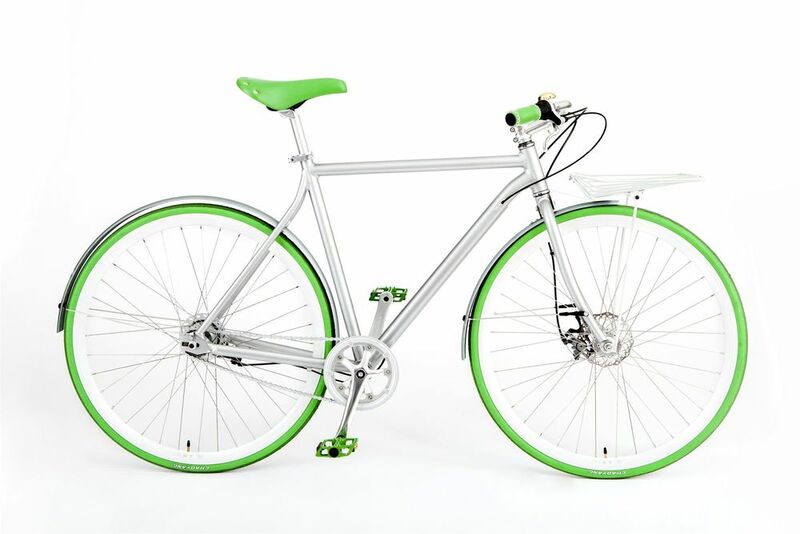 One of the latest companies to announce a one-for-one model is Swedish bicycle company, Vélosophy. In partnership with UNICEF, the bike manufacturer will embark on a three year project to empower young women by donating a bike to a girl in Ghana for every sold. But why bikes? According to UNICEF, many girls in Ghana are unable to get to school or are forced to leave early due to the long distances and safety concerns of having to return late. A bicycle suddenly becomes a lot more than just a means of transportation, it's health, knowledge, and empowerment. And for those interested in quantifiable impact, the organization calculates that attendance can jump up to 60% when girls have a bike of their own. In addition to the bike donations, Vélosophy will work with UNICEF to promote entrepreneurship and innovation through the "Bamboo Bikes" initiative that aims to create job opportunities as well as sustainable and environmentally friendly manufacturing processes for the creation of our beloved two wheelers. The bike itself features a clean minimalist brushed aluminum body and comes in two variations, one for comfort, and one for sport. Each comes equipped with alloy fenders, anti-rust chain and a smooth-shifting 3-speed integrated hub from Sram. The variety of color options is also a great draw, allowing each rider to travel in style while feeling good about the impact their purchase made. Giving back, looking good, and staying fit. Sounds good, doesn't it? And according to a recent study by Michael Sivak and Brandon Schoettle at the University of Michigan Transportation Research Institute, the percentage of people with a driver’s license decreased between 2011 and 2014, across all age groups giving way to alternative forms of transportation and the emergence of integrated mobility hubs. How do I start or develop my own One for One Business Model? Even if you haven't shipped your first product, designing a business model that gives back can not only help you wake up feeling great about your work but also make a positive impact on your bottom line. verynice has developed a fun way to help organizations small and large, do this through business model design. Models of Impact is a strategic business-design toolkit. Our mission is to promote legacy and entrepreneurship in the social impact community by developing tools and resources that make it easy (and fun!) to design disruptive business models. Click here to download!